Join us as we bring the Ohana spirit directly to Central Florida. If you can't make it to Dreamforce 2019 never fear, we are going to bring a little of it right to you. 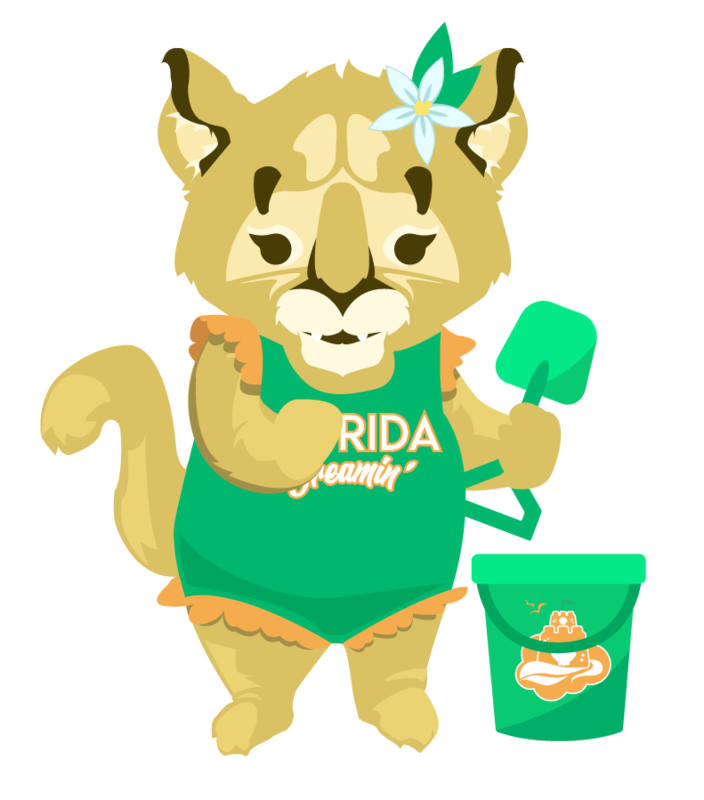 Florida Dreamin' is a community led Salesforce conference designed to bring you relevant content, training and opportunity right to your region. Stay tuned to this site as we prepare something truly special.